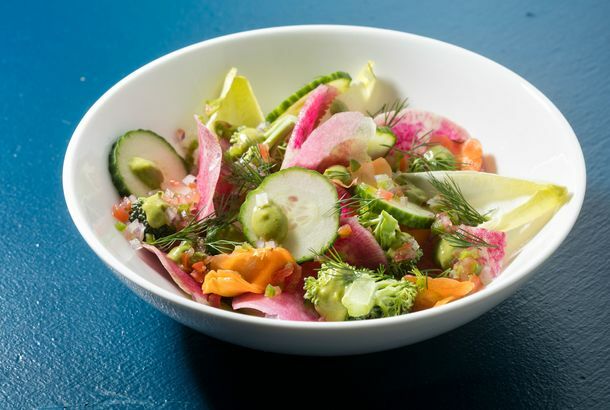 At Madcap Cafe, a Former Fine-Dining Whiz Makes Food She Really Likes to EatIf the food at this Carroll Gardens spot has a theme, it’s things that sound generic and slightly random on paper but taste unexpectedly great. Momofuku Ko Klosed Last NightDavid Chang’s relocating the restaurant to Extra Place. Momofuku Noodle Bar Will Serve Throwback Menu to Celebrate 10-Year AnniversaryThere’s also going to be a special “peaches and cream” cookie at Milk Bar. Momofuku Ko Will Get Bigger, But Don’t Expect More SeatsThere’s going to be more leg room, and even a waiting area for diners. Confirmed: Momofuku Ko and Dirt Candy Will RelocateThey have CB3’s stamp of approval. John McDonald Opening Steakhouse and Oyster Bar in Former Veselka Bowery SpaceThe restaurateur stakes out an East Village spot for steaks. More on Fancy Restaurants With Raunchy KitchensKitchen rats: no longer a metaphor. Laurent Gras Teaming With Momofuku Ko for Pop-up DinnersWe can only imagine the fourteen-course explosion of awesomeness that will result. Ko’s Jonathan Ory Brings Back Fabled ‘Bone Dinner’ forThe Momofuku Ko chef reimagines a tasting menu from the 1971 restaurant Food, and contemporary artists join in. Ko Hikes PricesFor lunch and dinner. 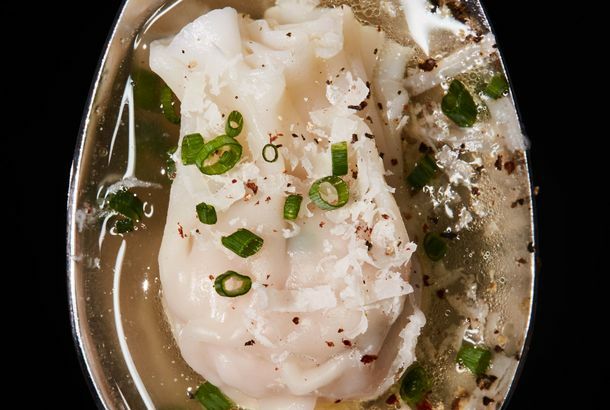 Okay, It’s Time to Stop Comparing Every New Restaurant to MomofukuIt’s getting Momo-notonous! Ko Is Slightly Less Impossible During the HolidaysThere were still seats open as late as this morning. Which Reservation System Is More Infuriating: Tom’s or Ko’s?We tried out both today. Ko No-Show Issues?The real tragedy of Ko’s reservation system is when there are several empty seats going to waste.